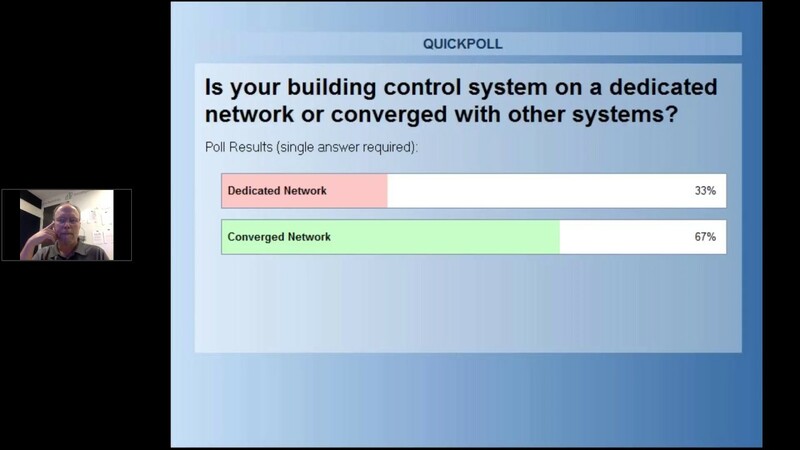 HOW HEALTHY IS YOUR BUILDING NETWORK? 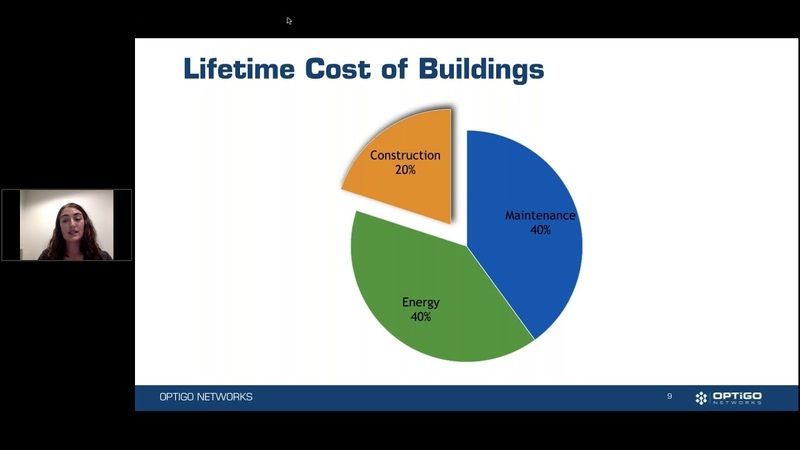 Determining the health of a building network is difficult, yet extremely valuable. In an age of convergence, building systems often have a number of contractors working on them, adding devices and continuously optimizing the system. 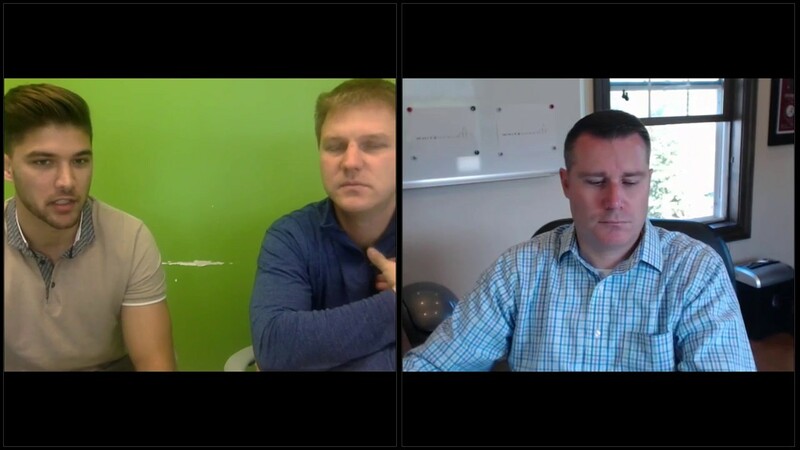 Join us as we take an in-depth exploration into Passive Optical Networking (PON). We will look at what makes PON unique and discuss how it can create the perfect Converged Building Operations Network in single building or campus projects. 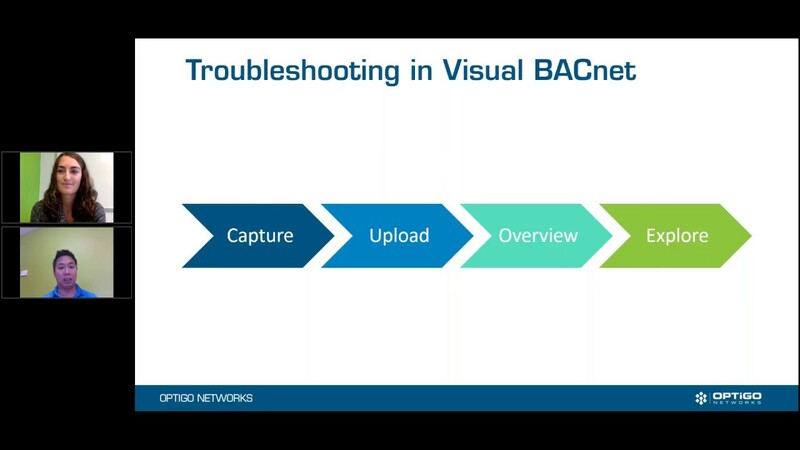 BACnet systems are shockingly vulnerable. Are your systems secure? 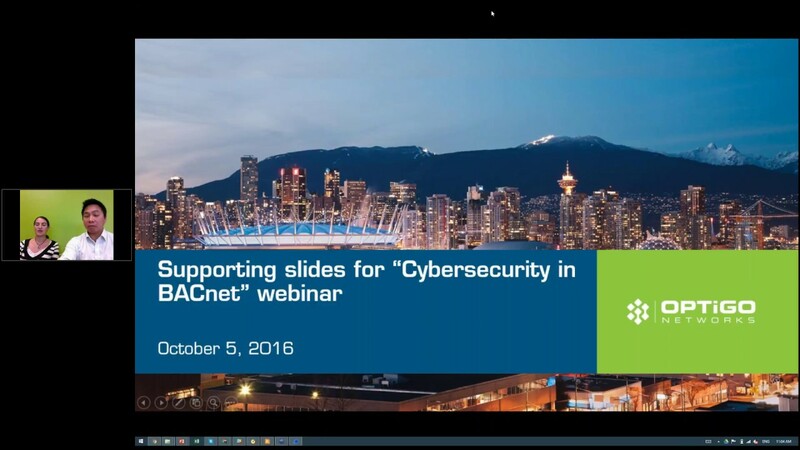 Join us as we discuss the role of Cybersecurity in BACnet. I CAN HACK INTO YOUR BUILDING. STOP ME. 6 million commercial building in the US are believe to be secure. Every single one has exposed building controllers, security cameras and access control systems that an entry level hacker can hack into. 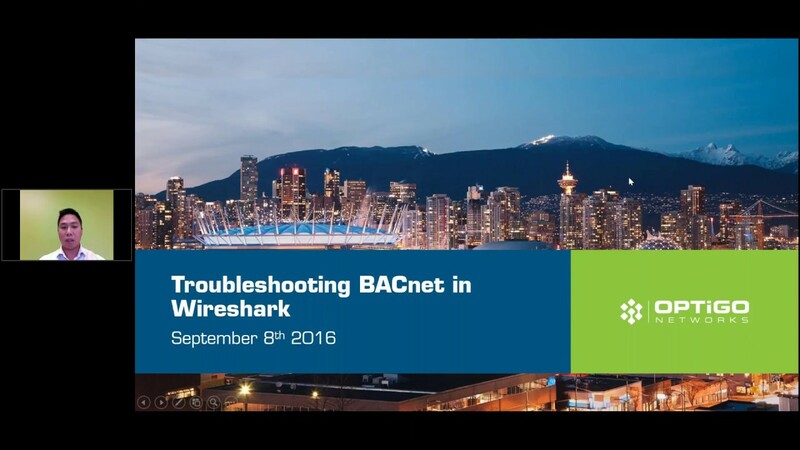 Wireshark has grown in popularity when analyzing BACnet communication in a building network to identify issues. However, this often has technicians spending an endless amount of time to find and resolve these issues. Not sure what is happening in your building network? Dealing with poor network performance? Use Wireshark, a free network packet analyzer, to dig into the network traffic to uncover the root cause of the issue.